Family-friendly hotels are a convenient option for families with young children. 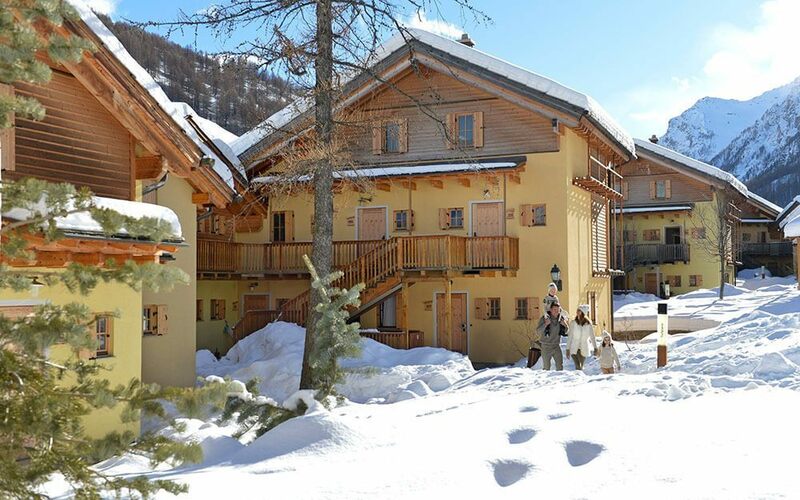 Some hotels have a daytime or evening crèche, leaving parents with some free time to get stuck into the more challenging skiing or sneak an evening to themselves to check out the après-ski scene. Family ski hotels with ski schools attached are an easy option to get the kids up to speed or brush up your own skills. Hotels are also a good option if catered meals or cooking every day isn't your idea of a holiday, with restaurants on site or the freedom to eat out. Extra facilities such as swimming pools, gyms and spas will keep everyone occupied in the evenings or provide activity options on a day away from the piste. For easy slope access – which is always a bonus with little legs on the trip – ski-in, ski-out hotels keep things simple. 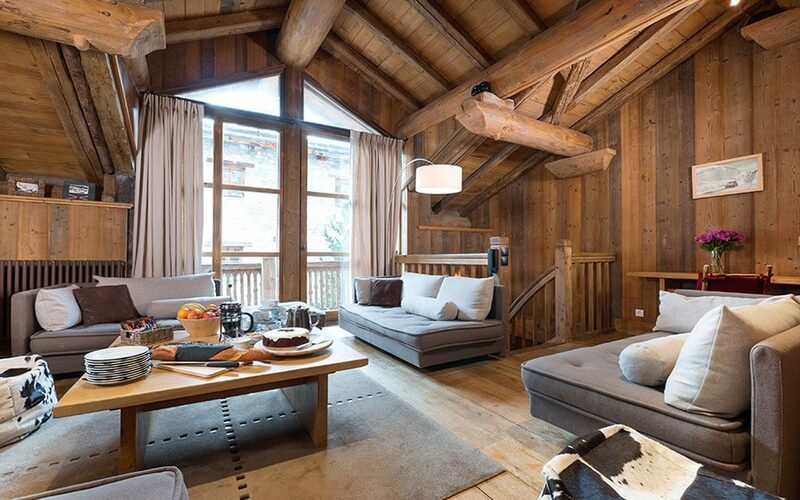 Ski chalets are the quintessential ski accommodation. They're a cosy option that's more laid-back than a hotel – more of a home from home. Many are specifically geared towards families. 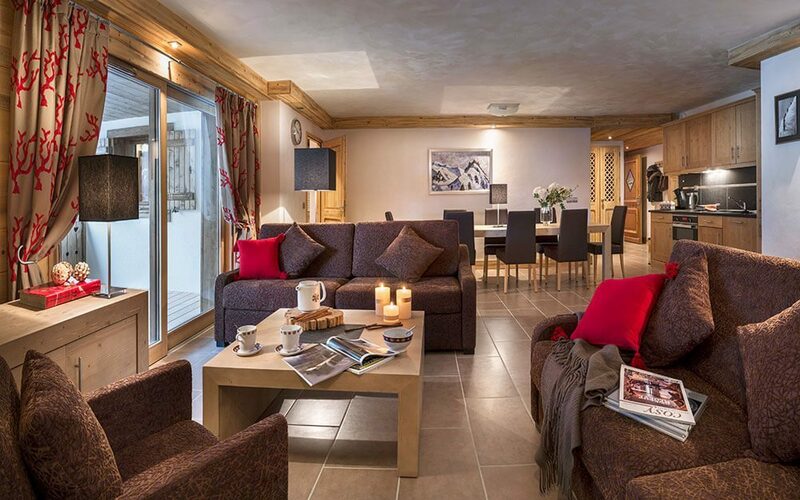 They come in every price range, from the more price conscious options luxury chalets. Some even offer childcare, which can be an absolute lifesaver when you're worn out from a long day on the slopes. Chalets are very communal, with staff to cook up hearty meals and tasty treats for you (and clean up afterwards). You all gather in the evening to discuss the days alpine adventures over a delicious dinner. 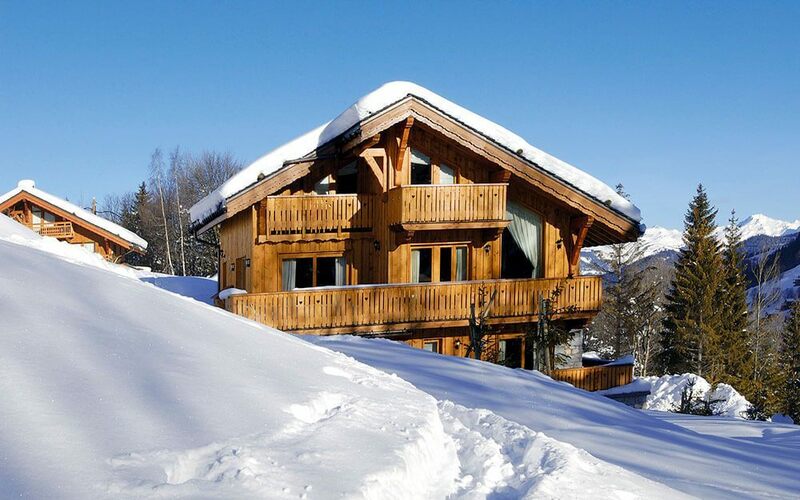 If you have a large extended family gathering planned, booking a whole chalet to yourselves will provide extra privacy, with the added bonus of being able to make as much noise as you want. Self-catered apartments mean you can choose your meal times and cuisine to suit everyone in the group, great if you've got fussy little ones. They’re often the best price-conscious option if you're trying to keep costs down. However, there are also luxury options that offer all the opulence of a fancy hotel in a more private setting. If you've got older children who can ski already, you can opt for fantastic slope access with a ski-in, ski-out option. Best of all, you have total flexibility. Snuggle up with board games and hot chocolate if you're looking for some peace and quiet after a tiring day, or head down to your nearest restaurant or high-street when you're in the mood for some evening entertainment. 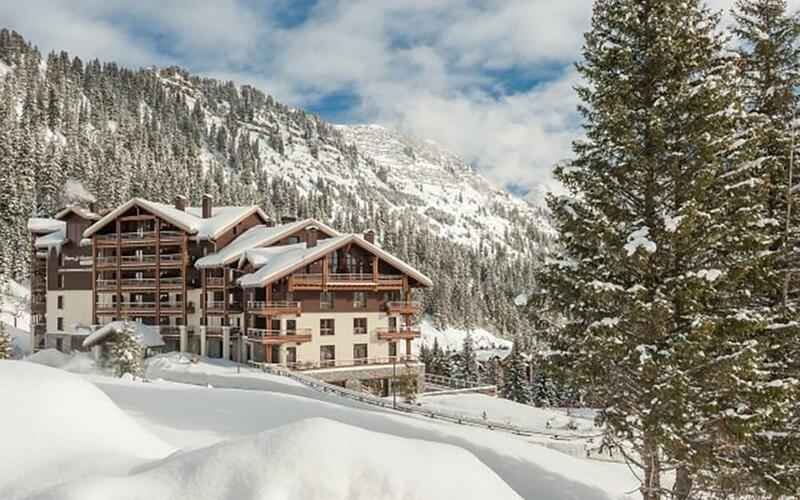 For the ultimate in convenience, the option of an all-inclusive hotel with ski-in, ski-out access or handily close to the lifts is becoming ever more popular. Everything is taken care of for you in a price that includes everything you need, which is usually great value. One price for everything makes budgeting for the trip a piece of cake. 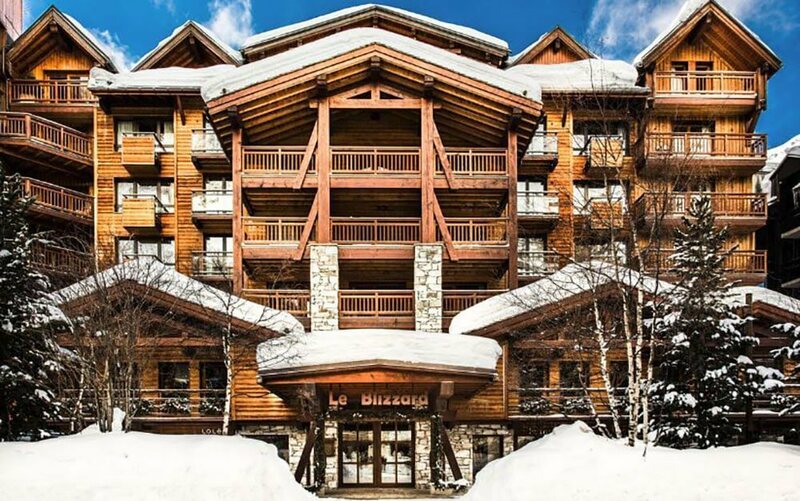 The hotel can pre-arrange your ski passes and equipment hire, plus the price will often include childcare, kids’ clubs and ski schools to make keeping the kids entertained a breeze. Meals and drinks are included for fuss-free mealtimes. This makes it super simple to get the youngsters fed and into bed at the end of the day, or from the breakfast table to the bunny slope in the mornings. There’s an option for every family size and budget, whether you’re looking to let someone else take care of the cooking or you love all bundling in together. Consider what facilities would give your family the best ski trip yet. 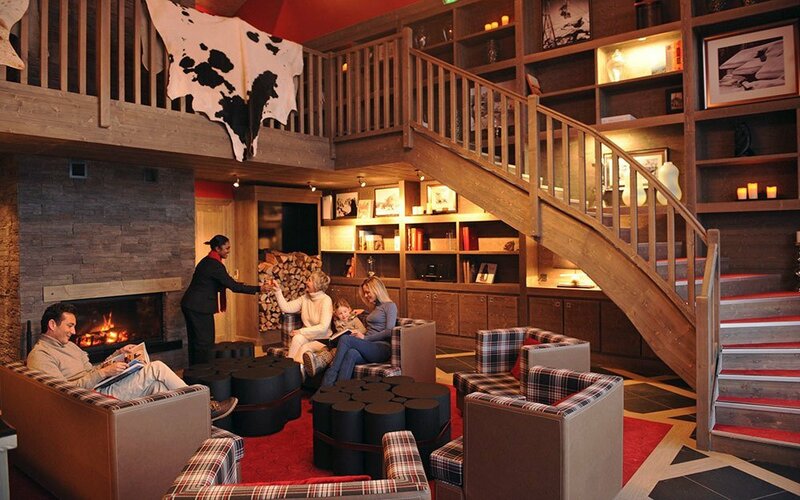 If you’re unsure, our ski experts will be able to help find you the perfect place to stay.